A federal judge on Thursday dismissed in its entirety a case filed by the parents of slain Democratic National Committee staffer Seth Rich against Fox News, one of the network's reporters, and a Texas businessman. Judge George B. Daniels of the US District Court for the Southern District of New York wrote in his opinion that he had granted Fox News' motion to dismiss the lawsuit over the plaintiffs' "failure to state a claim." More specifically, Daniels said that "each of the Plaintiffs' claims fail to adequately allege essential elements of the causes of action asserted." A spokesperson for Fox News did not immediately return a request for comment. Neither did the lawyers for the Rich family or Butowsky. Joel and Mary Rich, who filed their lawsuit in March, had sought compensation for "mental anguish and emotional distress" caused by the publication of a baseless conspiracy theory regarding the 2016 unsolved murder of their son. The lawsuit said that Malia Zimmerman, the Fox News reporter named in the lawsuit, worked with Ed Butowsky, the Texas businessman, to develop a "sham" story about Rich's death that Fox News published online in May 2017 and referenced on-air multiple times. Zimmerman's story said Rod Wheeler, a private investigator and Fox News contributor hired by Butowsky on behalf of the Rich family to look into Rich's death, had learned that Wikileaks had been in contact with Rich prior to his death. 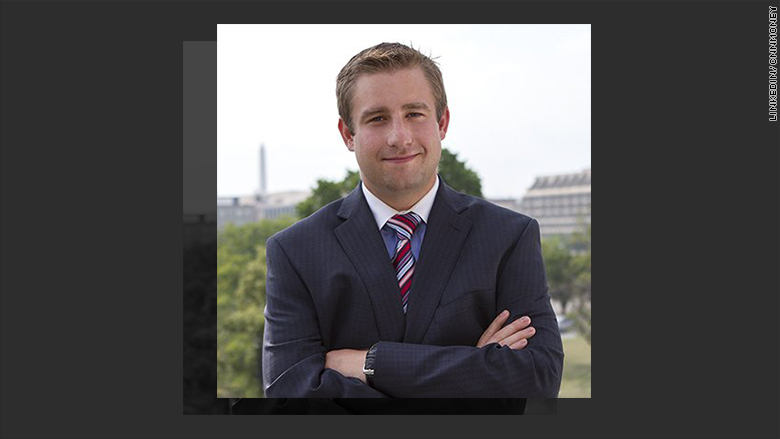 The story suggested without real evidence that Rich had leaked a trove of DNC emails to Wikileaks and further suggested that his death, which police suspect was a botched robbery, was retribution for the supposed leak. Within hours, however, the Fox News story fell apart when Wheeler -- who sued Fox News over the story, but also had his case dismissed by Daniels on Thursday -- told CNN he had no evidence to suggest Rich had contacted Wikileaks before his death. But Fox News left the story up on its website for days and guests continued to mention the conspiracy theory on its air. The network ultimately retracted the story seven days after it was published. The Rich family lawsuit said the actions taken by the defendants "were so outrageous in character and so extreme in degree as to go beyond all possible bounds of decency and are atrocious and utterly intolerable in a civilized community." Attorneys for Fox News filed a motion to dismiss the lawsuit and requested an oral hearing in May. Daniels granted the hearing and heard the case in late June. During the oral arguments, Daniels grilled Fox News' legal defense team. But Daniels really tore into the attorneys representing the Rich family. At several points during the hearing, Daniels told one of the Rich attorneys that his understanding of the law was incorrect. "What you are saying is legally wrong!" Daniels explained during on contentious debate. "It is wrong!" Updated: This story has been updated to clarify the circumstances of Rod Wheeler's hiring, and to note that Wheeler's lawsuit against Fox News was also dismissed on Thursday.